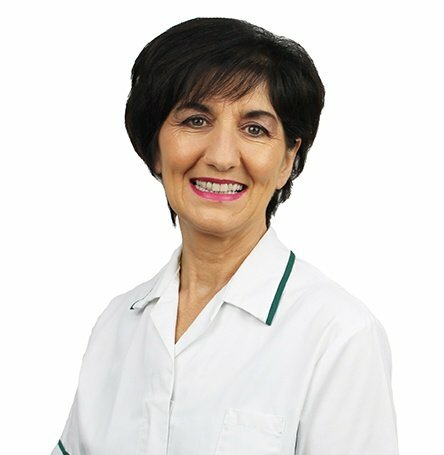 The Sorrento™ is designed to improve and maximise comfort as well as provide postural support and pressure management. Its unique adaptability and effortless adjustability lends itself for multi-user environments where the seating needs to differ between users. The tilt in space function can be used to improve posture and redistribute pressure. The adjustable back angle recline will accommodate users with limited hip flexion and when used in combination with tilt in space, it can prevent sliding from the chair. 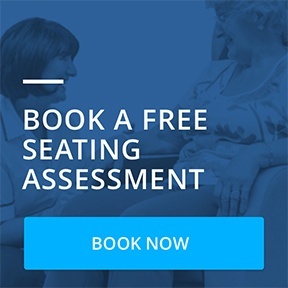 If you require further technical assistance, contact our technical team at technical@seatingmatters.com.